The Teak Forest was like love at first sight for me, but it was Unforgotten that cemented my bond with Hope. Many a time as I have read this poem since the nineties, I have been moved by the poise of its first-person intimacy which allows the reader past the gates of self-consciousness into the realm of a living, personal grief. Surprisingly though, it is a poem about life as much as death - life lived with a soul-rending loss, life coped with by communing with the Beloved's spirit, by refreshing the bond periodically in one's own mind, and by keeping the passion of the past aflame. It is also a poem of philosophical angst - there is no surety here like in Golden Eyes that two souls united in life will always meet again and again. Instead the poet poses anxious questions about exactly where the Beloved is, and longs for some real answers and a change of fate, even if it means going to an actual Hell to get it. 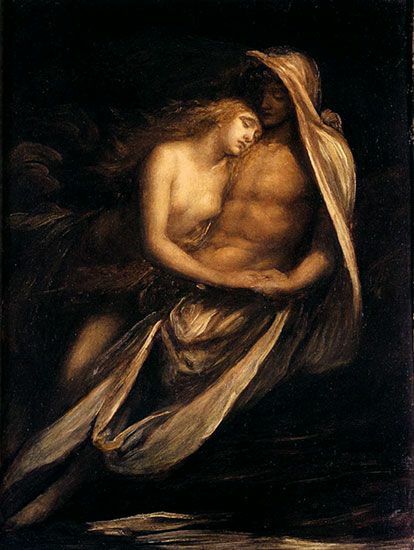 This is an echo of the Orpheus myth, with the female poet taking the place of the immortal musician who gladly travels to Hades to recover his loved one. Some decades before Unforgotten was published, Christina Rossetti wrote what I consider one of her very best poems which carries a similar poignant mood. Remember is like a mirror image of Hope's Unforgotten and I have to raise the idea that Rossetti was among Hope's early influences. Remember was published in London 1862 in Rossetti’s first volume, Goblin Market and Other Poems. It was a successful book appreciated by the likes of Swinburne and Tennyson and celebrated for its illustrations. The Pre-Raphaelites were a dominant literary movement during Hope's girlhood, and it is more than likely the young poet came to know Rossetti's poetry as a schoolgirl prior to leaving for the Continent and India. 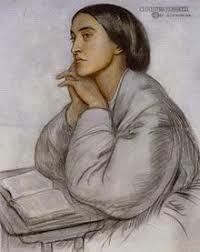 Like Christina Rossetti, Hope also wrote substantially and prolifically as a teen. 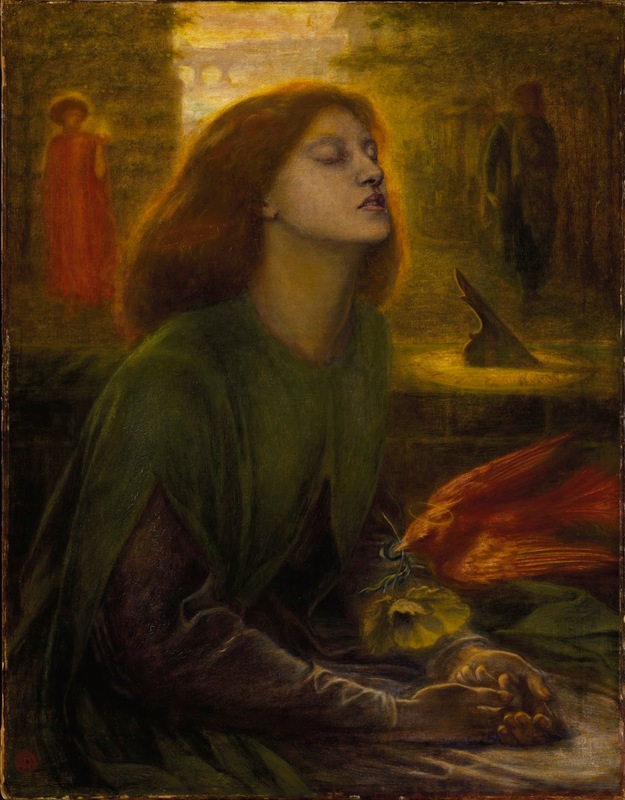 Rossetti helped open the doors of opportunity for young female writers to be seen as acceptable in the literary marketplace, and even fashionable. and garment in these photos. Interestingly, even though Remember is a Petrarchan Sonnet, the poem Goblin Market is written in an experimental form without a set rhyme scheme or metrical pattern. The book's success showed that it was acceptable to write in both formal and experimental styles, something that Hope also does throughout her Indian works. 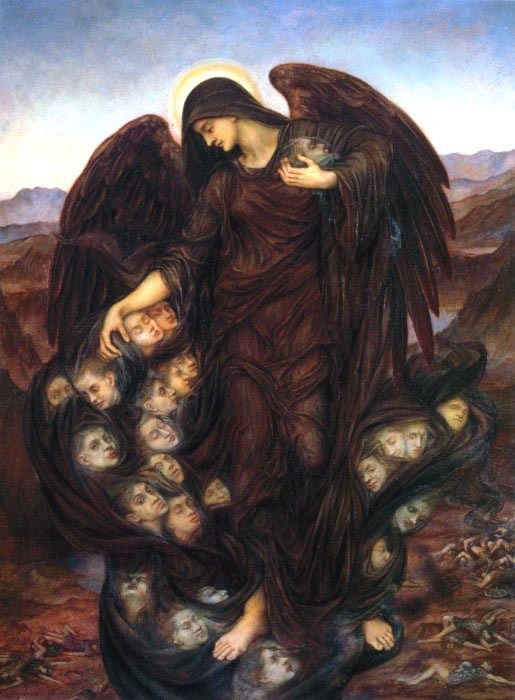 It may also be worth examining the idea that the Victoriana "cult of mourning," perfectly demonstrated in poems like Remember, must have made an essential mark on the consciousness of young Adela which she carried forward into her life and works. 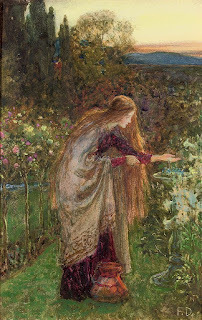 also have only a handful of true masterpieces each, and considering that Christina Rossetti and Elizabeth Browning have a place there, certainly Hope should be accorded the same status, for her work has certainly resonated through the test of time. Along with most female poets, Hope was snubbed by academia (as described in Anindyo Roy's discussion on David Perkins) which determined who was taught in school. Though enormously popular for decades, this non-status has eventually doomed her work and the study of her life to the shadows. Her memory may be almost dead, "Lying alone, aside," except to a handful of us for whom she will always be more than just remembered, but unforgotten. NOTE: "Unforgotten" is recorded in the sixth section of India's Love Lyrics and may be listened to here. This is a sneak preview, and will not be available on Librivox until the entire book has been recorded.